Self-help can be a good thing! imagine this scenario. It's 2:00 am in the morning, and finally, with the help of four cups of coffee, you're wide awake trying to put together a presentation for a meeting you have in eight hours. Then all of a sudden, your VPN connection to the office disconnected and you cannot reconnect, regardless of how many times you try. Now, you find that you are unable to access the resources you need to complete your presentation. Adding more frustration to the situation, you are afraid that if you do not complete this presentation you might get fired. It's too late to call for IT support and you do not know of any tech-savvy person to help you with your situation. What do you do? 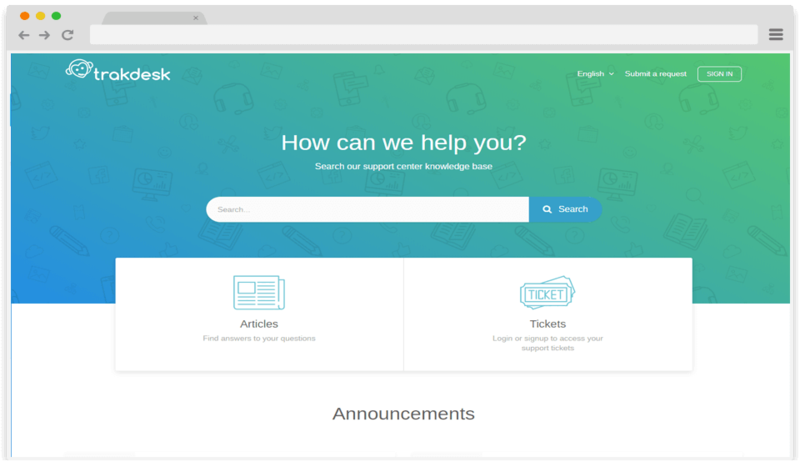 Setup a custom domain for your support portal. 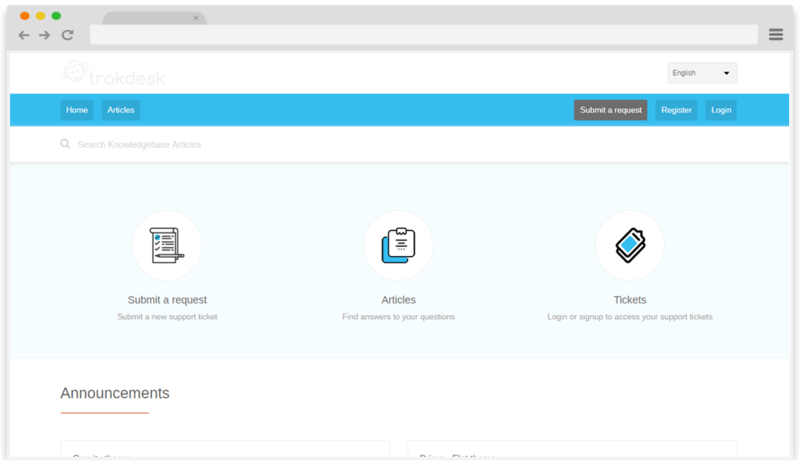 Trakdesk allows you to setup multiple themes for different events or seasons of the year. 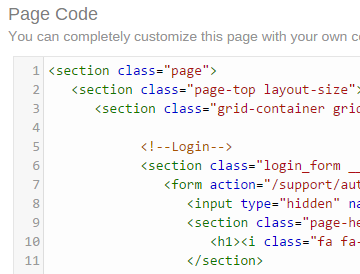 Each theme consists of its own default pages, custom pages and assets. 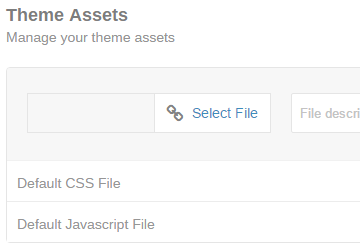 Themes can also be imported and exported at any time. 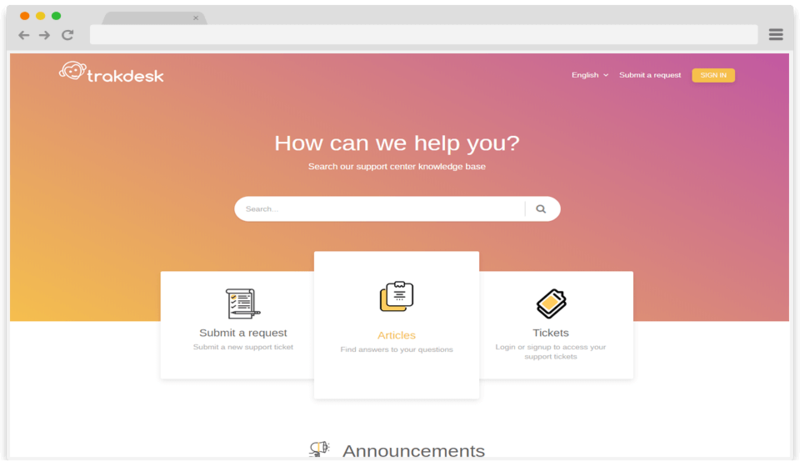 If you're up for the challenge and ready to get your hands dirty with Trakdesk themes, you can completely WOW your customers with your own customer support portal custom pages. 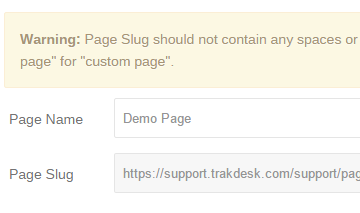 Trakdesk allows you to add unlimited custom pages to any of your themes, setup a unique URL for each page and customize it with your own content, assets, layout and design. 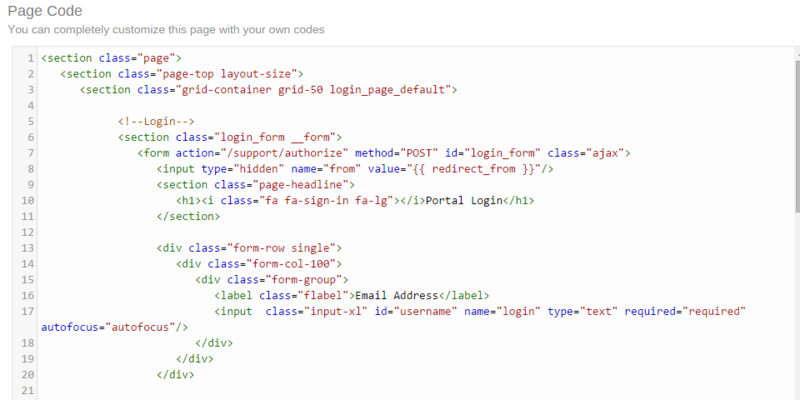 This allows you to provide an engaging experience for your users, and can set your customer portal apart from others, making it completely unique and interesting to use. With a network of global servers, we will deliver your assets using Amazon CDN so your support portal content always gets rendered quickly.